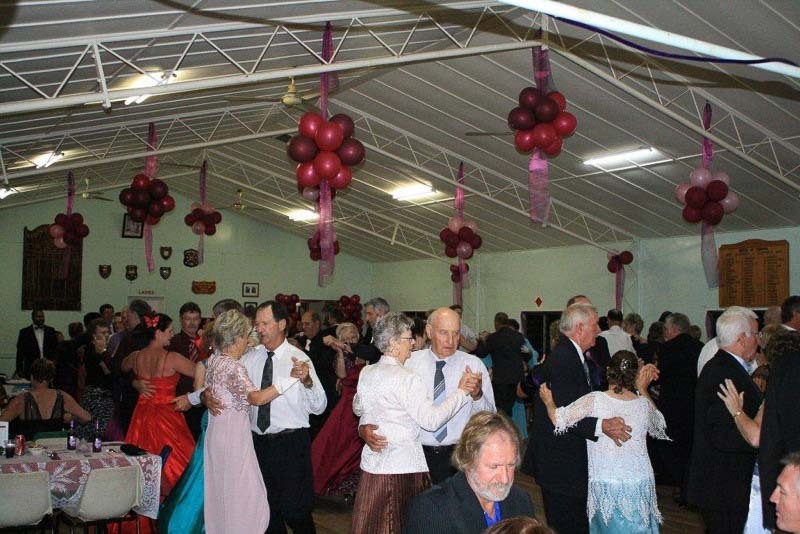 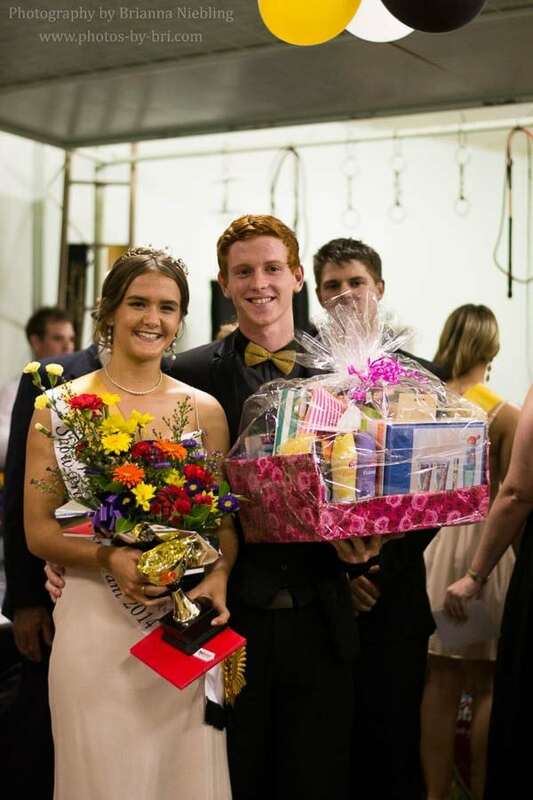 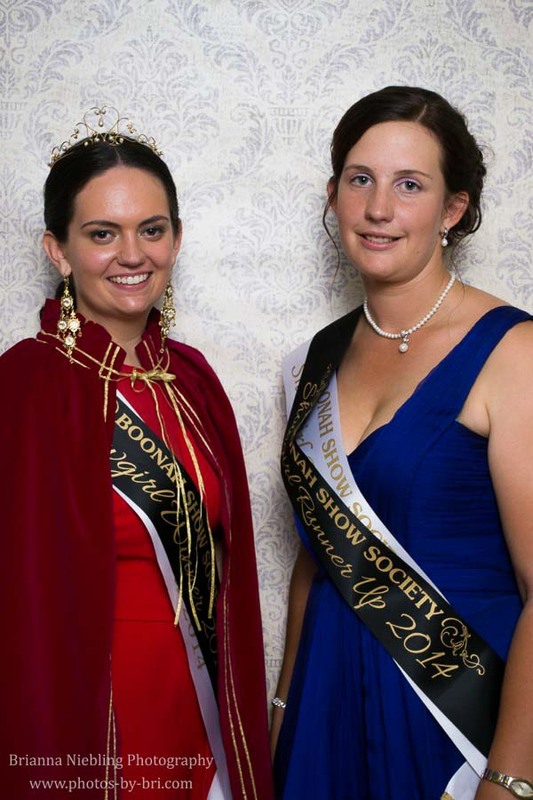 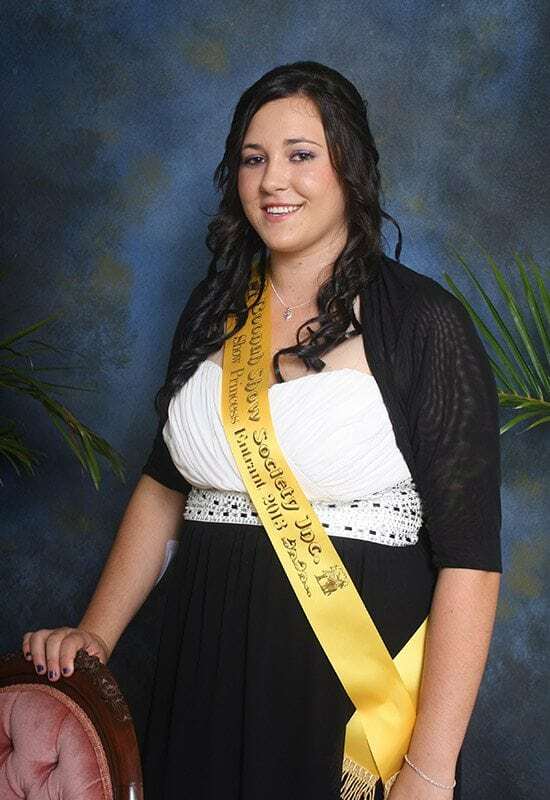 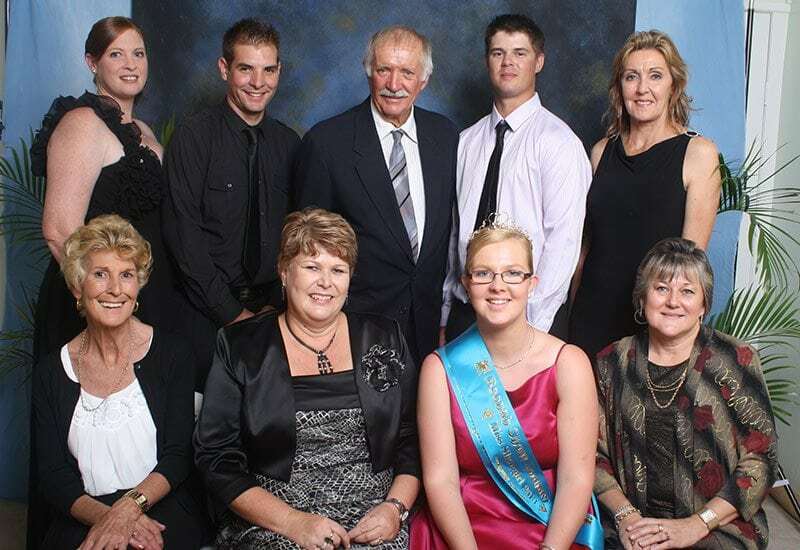 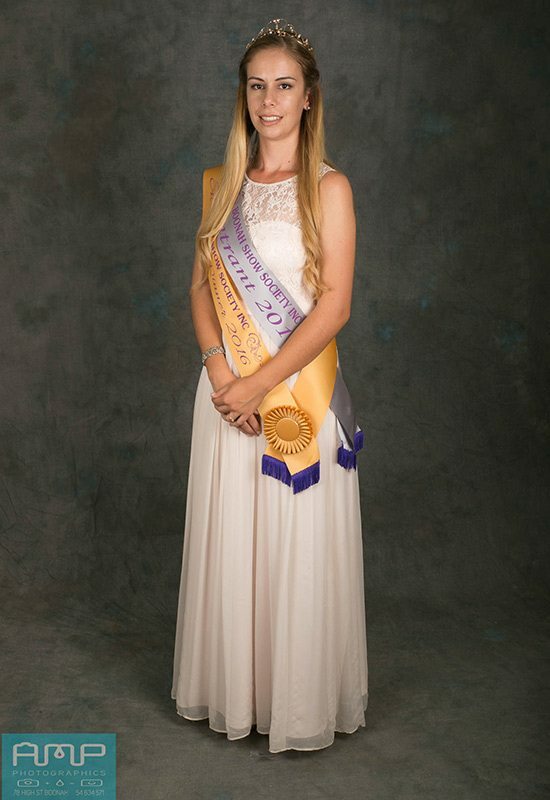 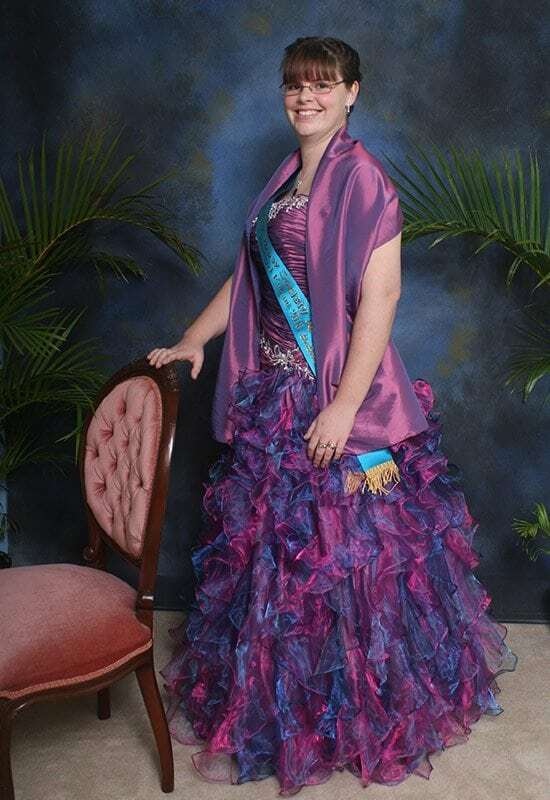 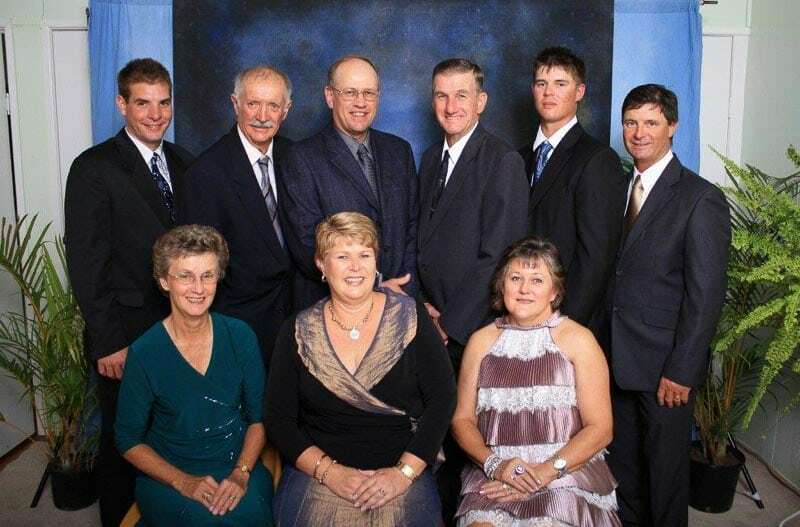 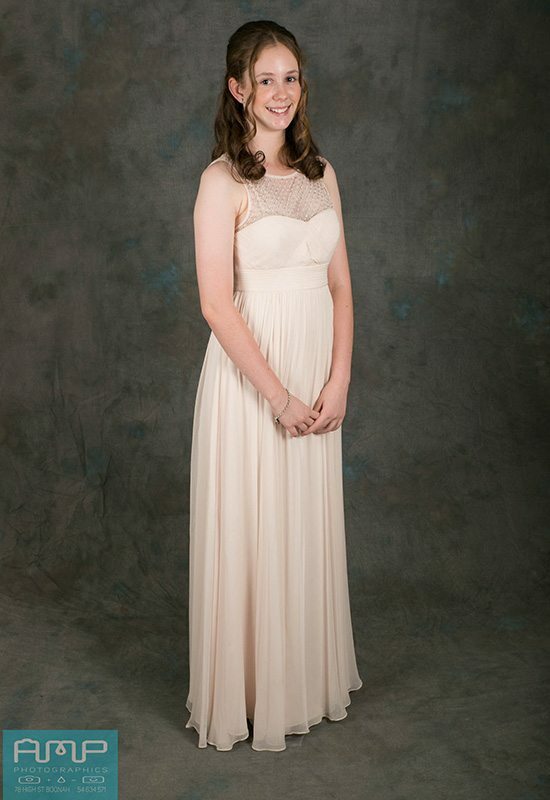 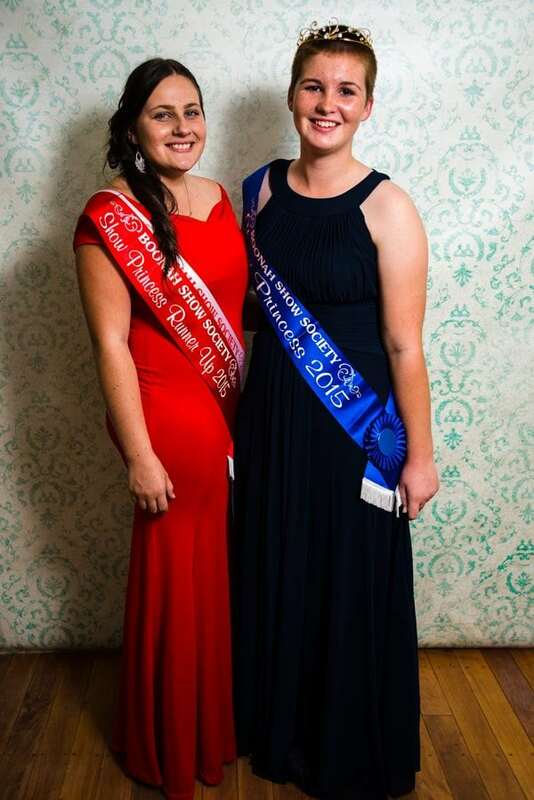 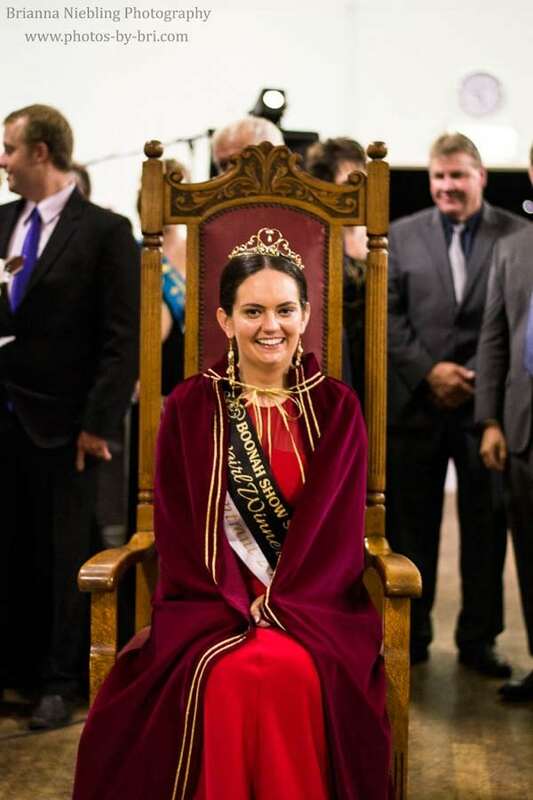 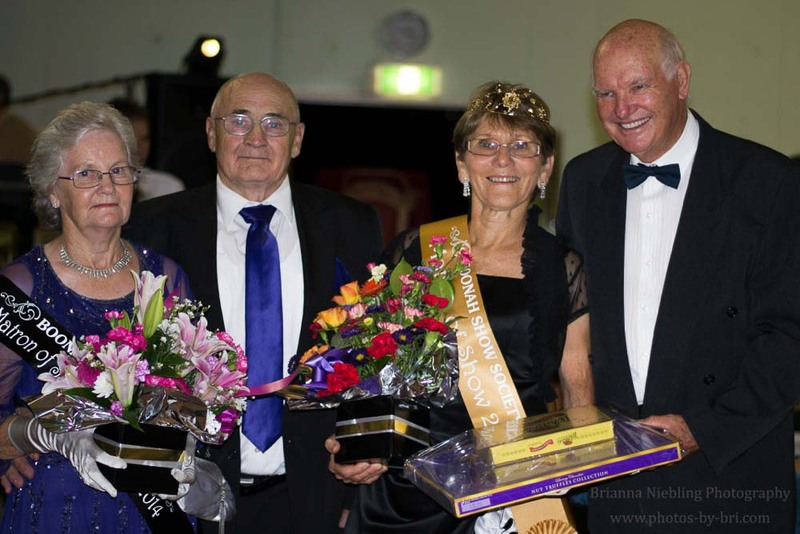 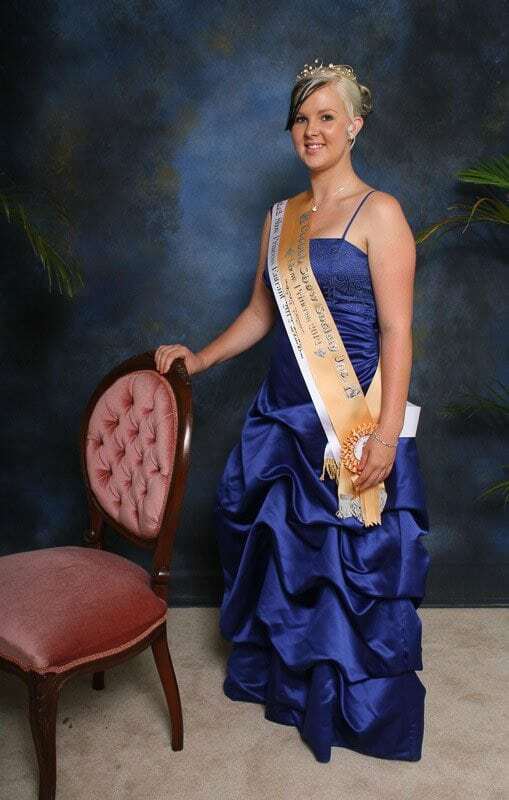 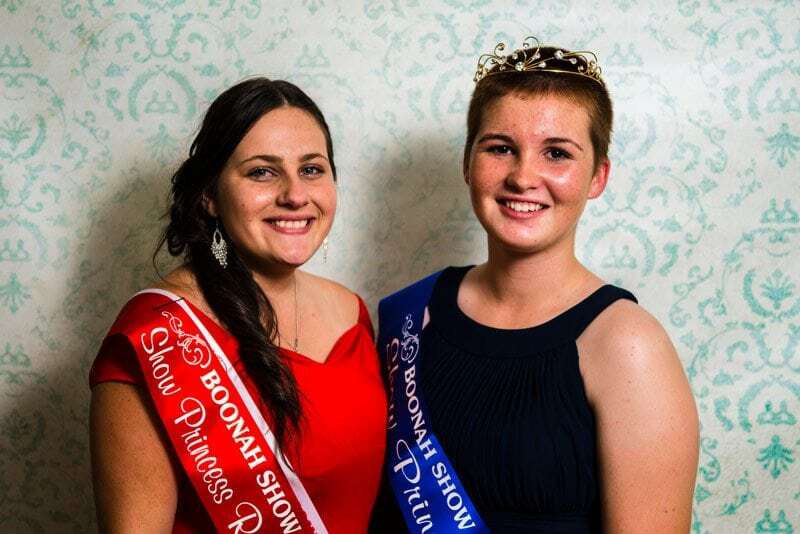 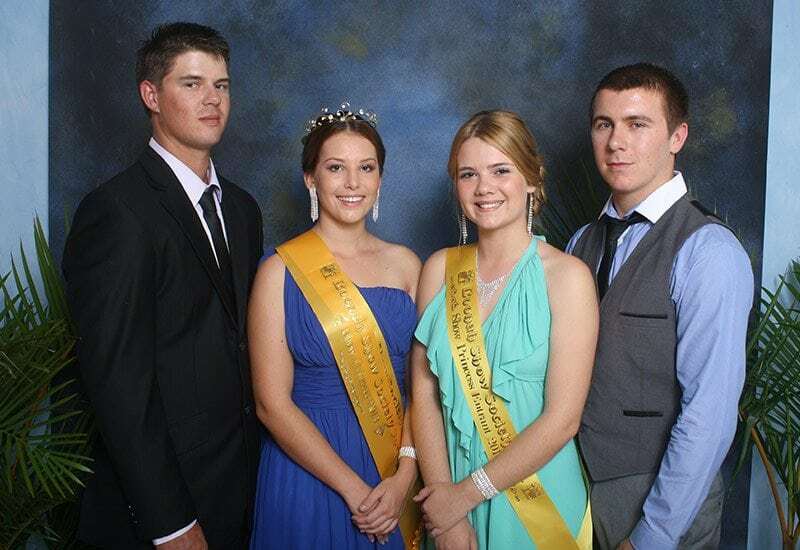 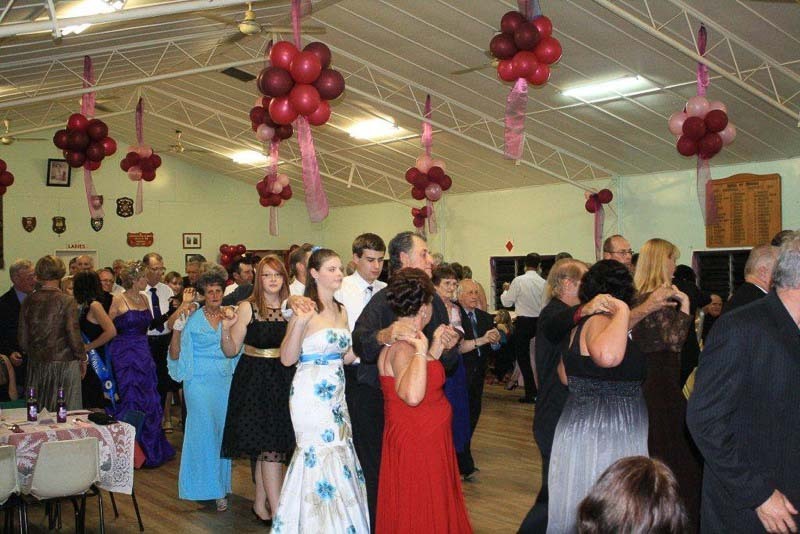 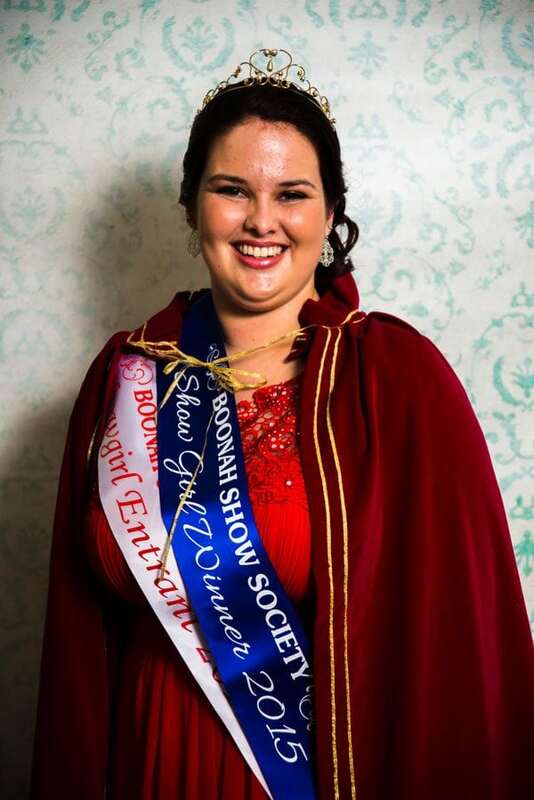 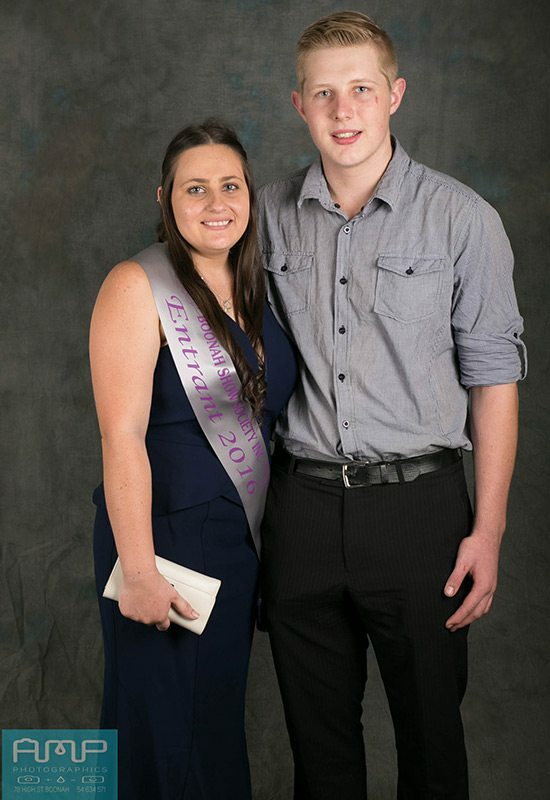 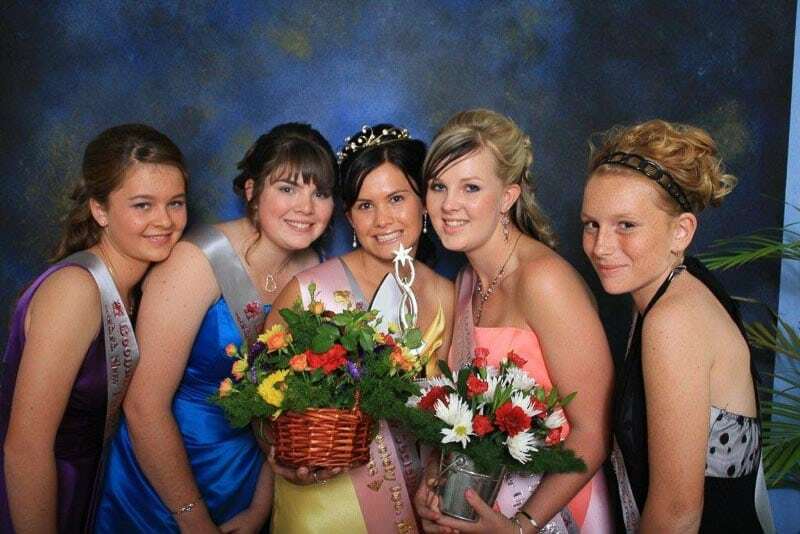 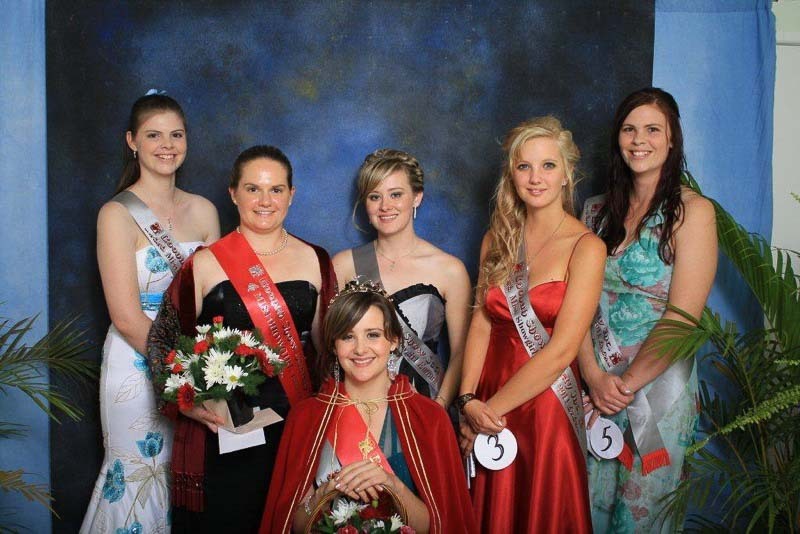 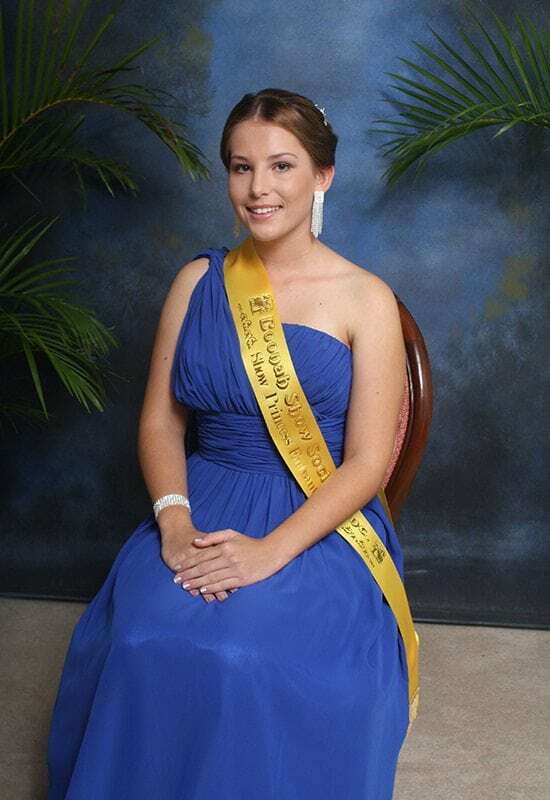 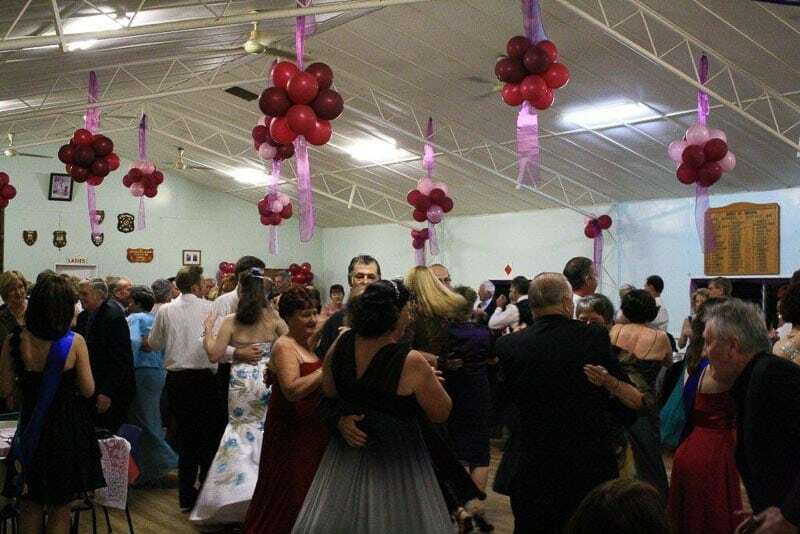 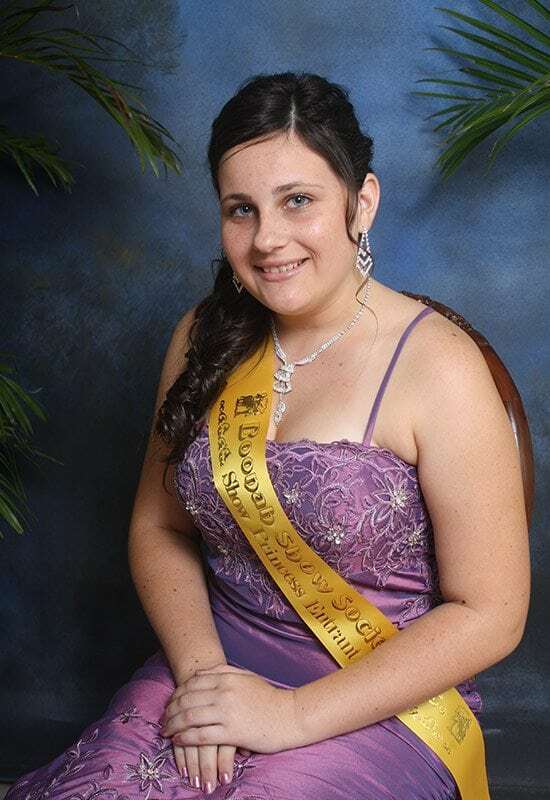 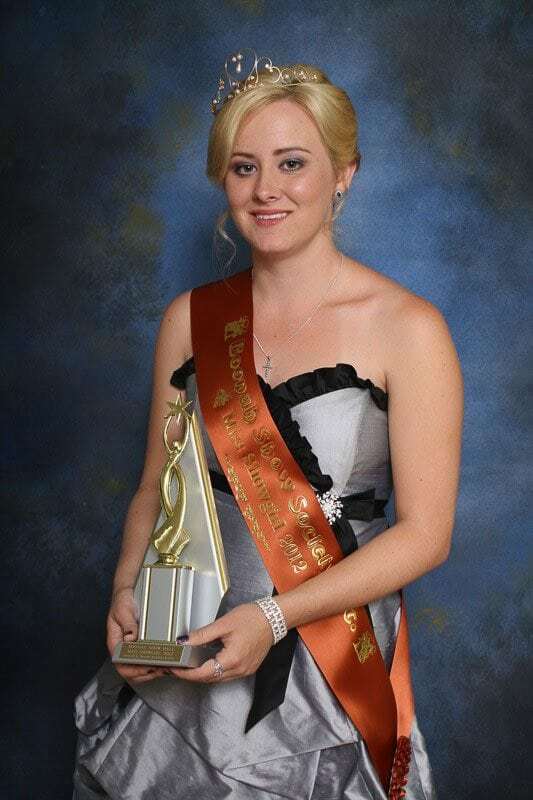 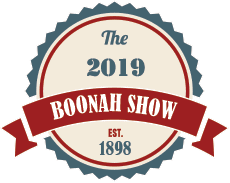 One of the highlights of the Annual Boonah Show is the Show Ball which is usually held about a month before the show at the Roadvale School of Arts. 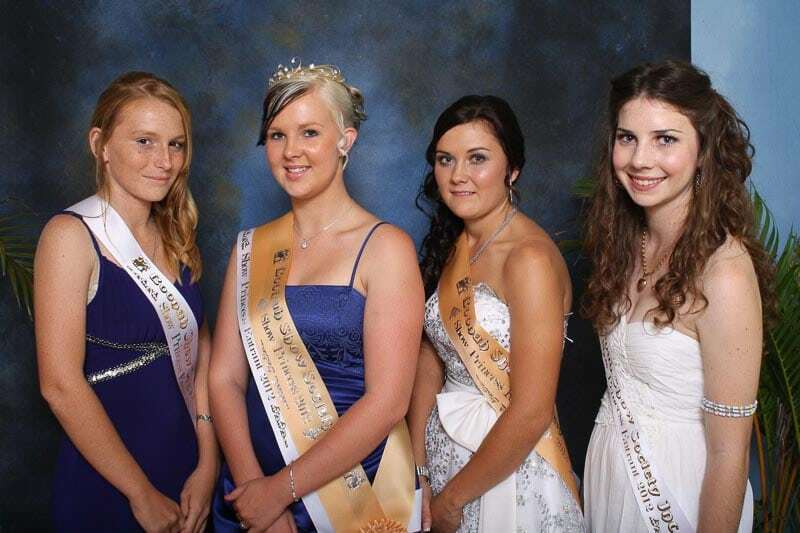 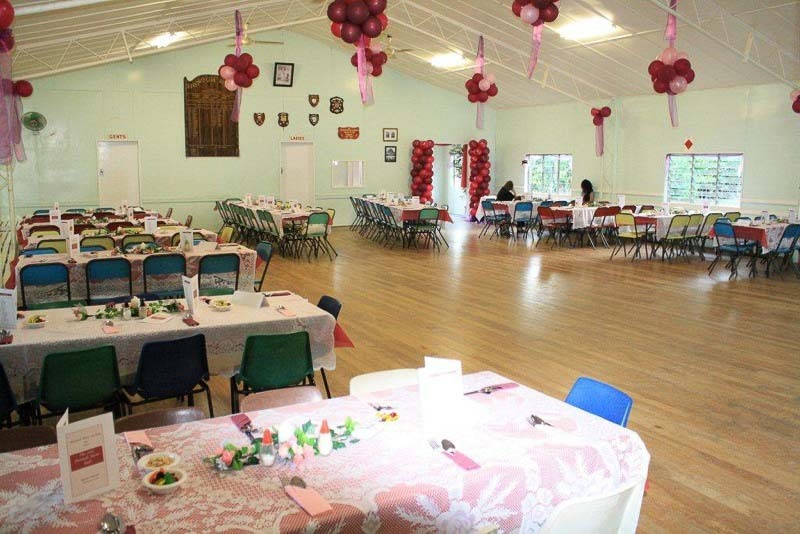 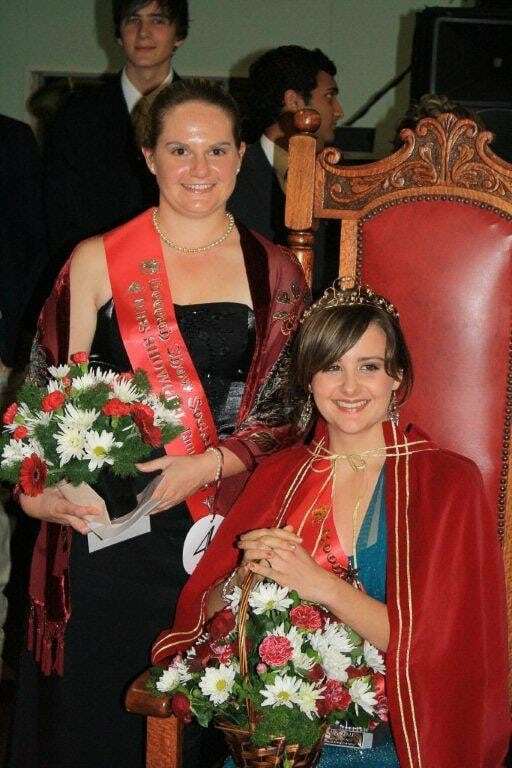 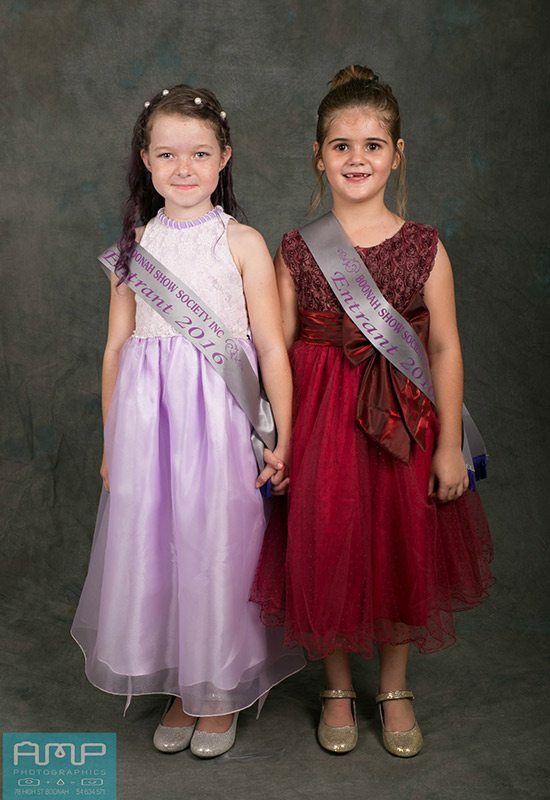 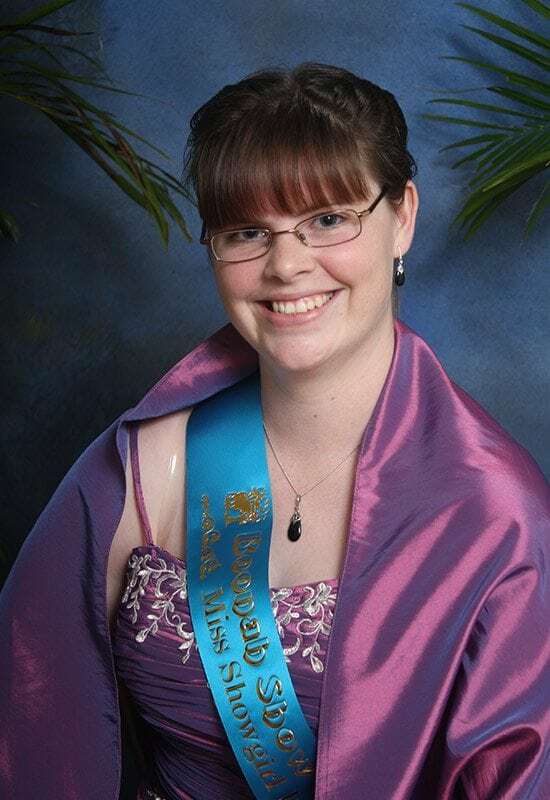 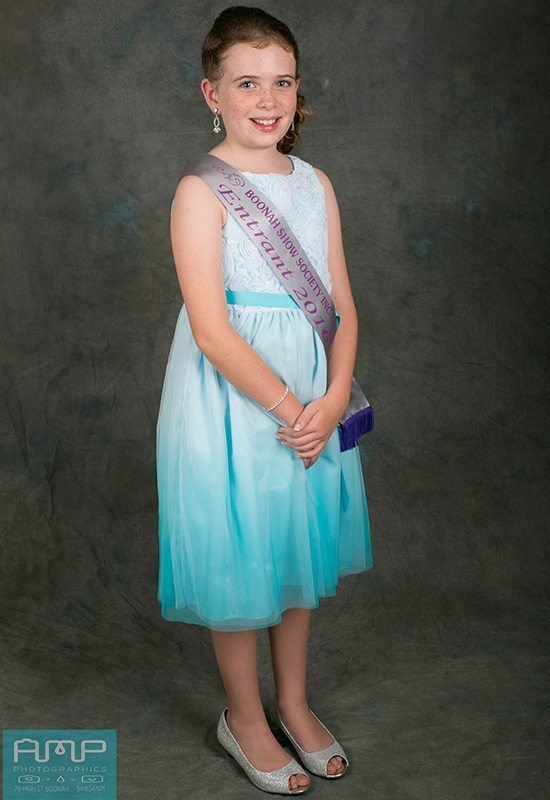 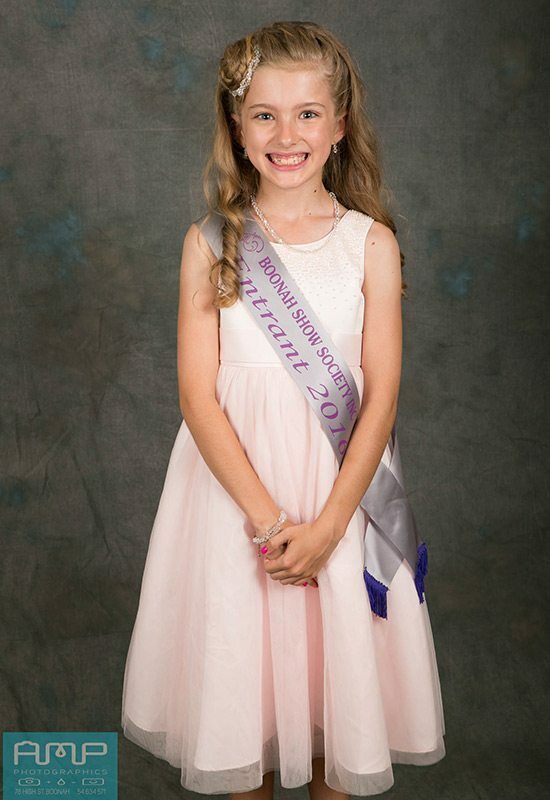 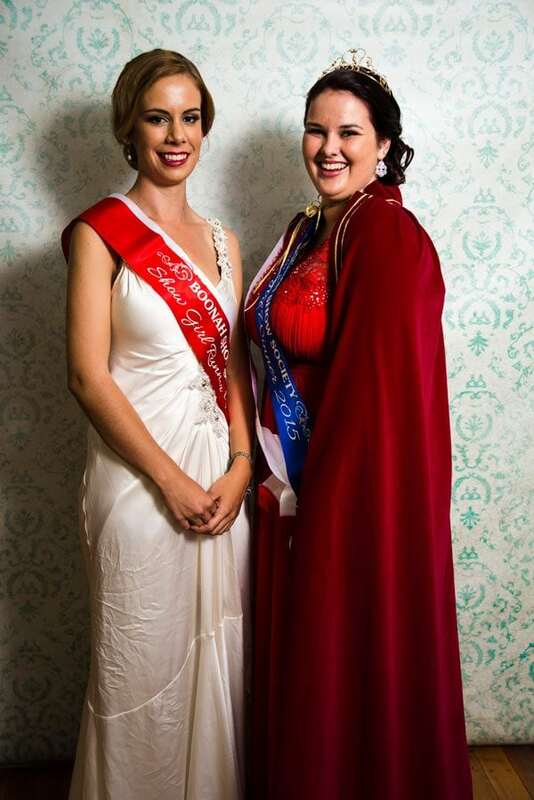 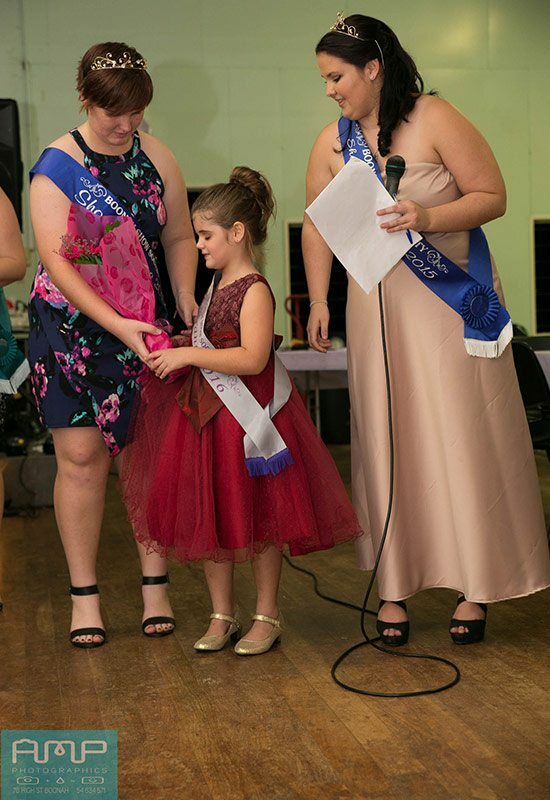 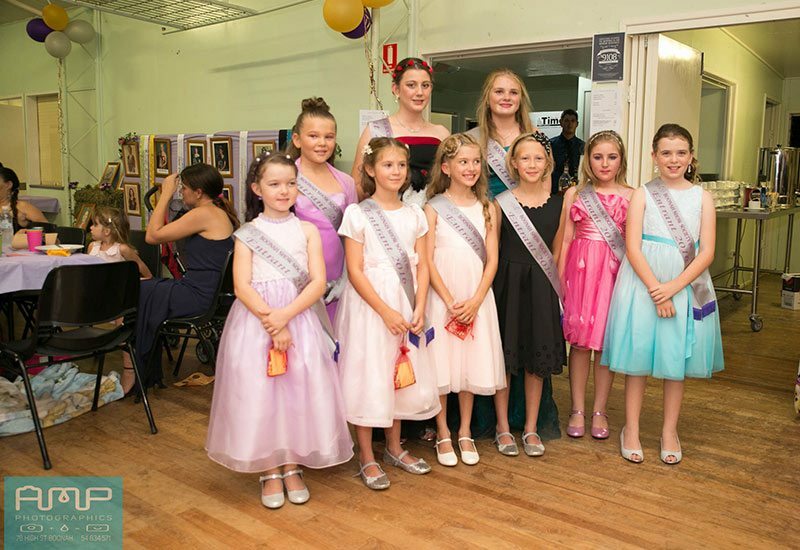 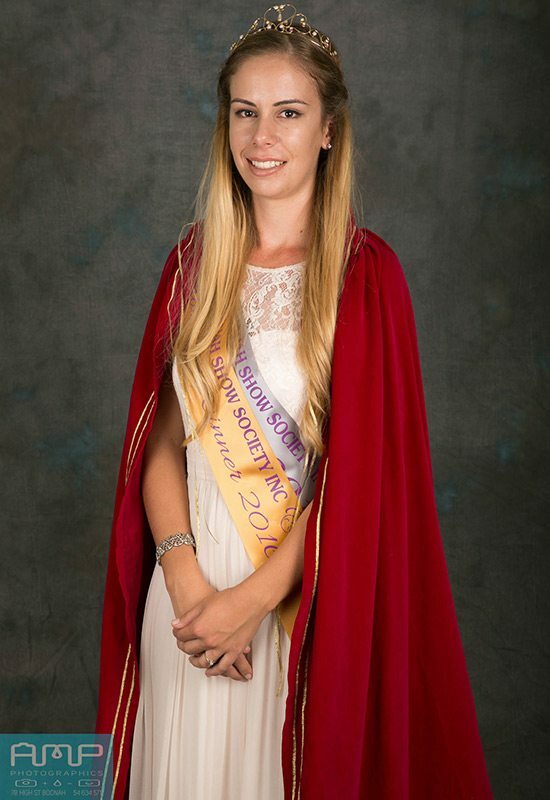 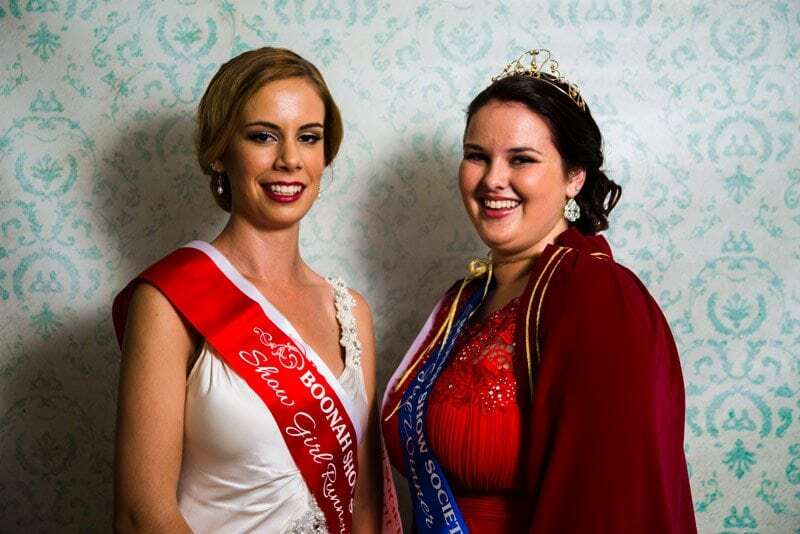 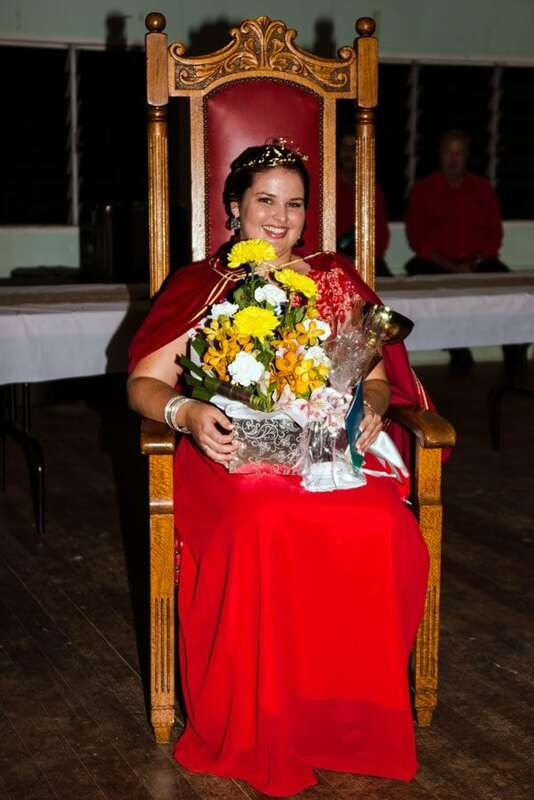 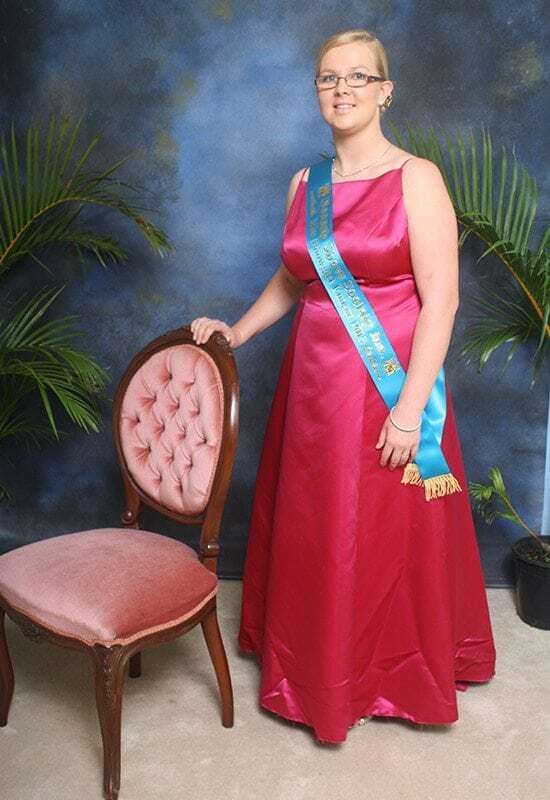 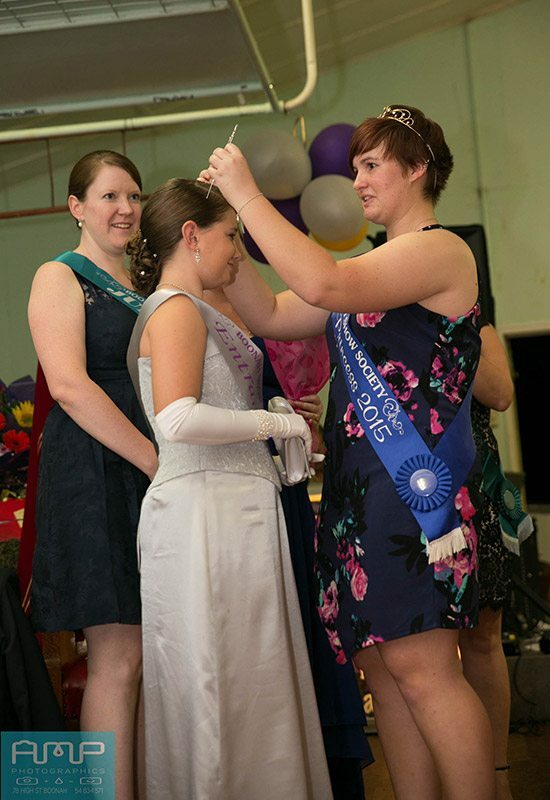 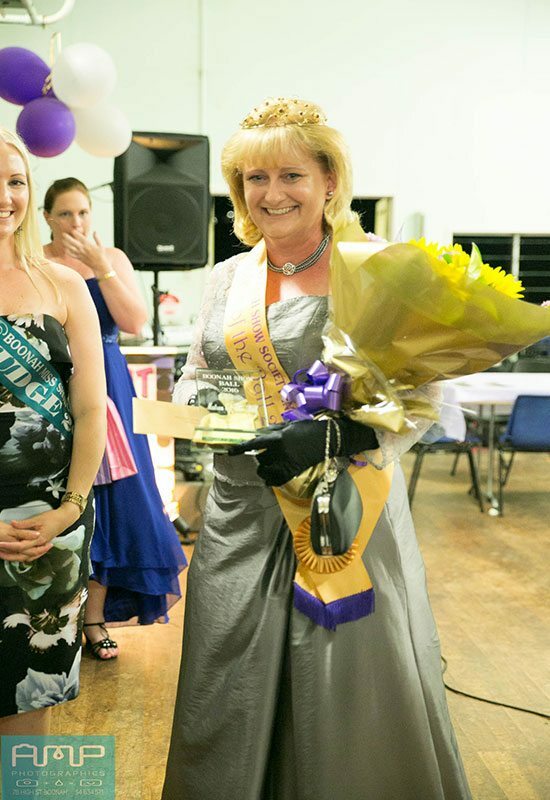 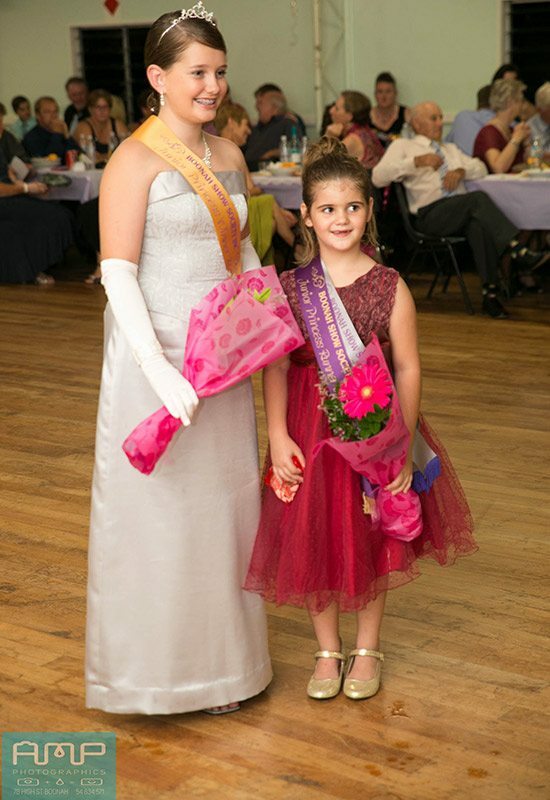 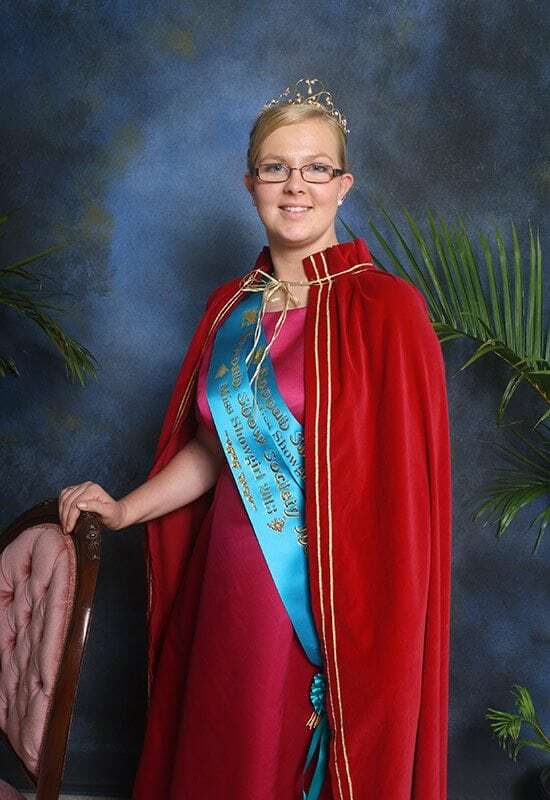 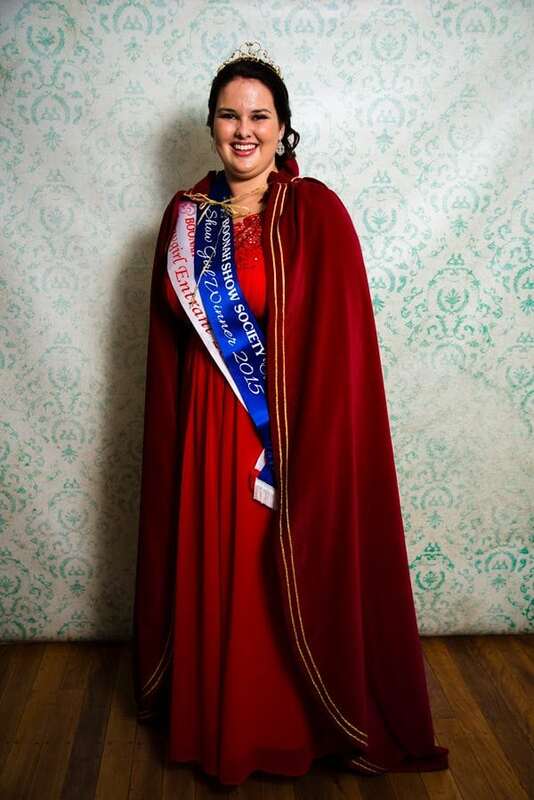 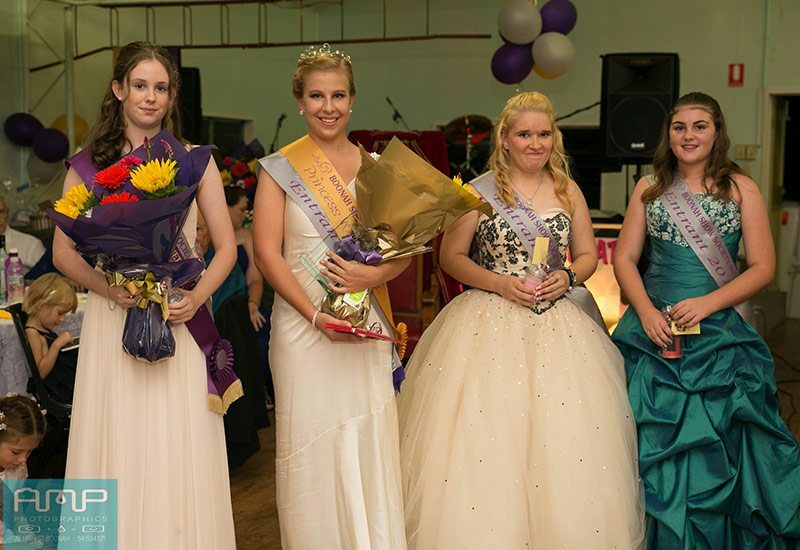 The night involves dinner, music, raffles and judging of the Boonah Miss Showgirl, Boonah Show Princess , Junior Princess and Matron of the Ball. 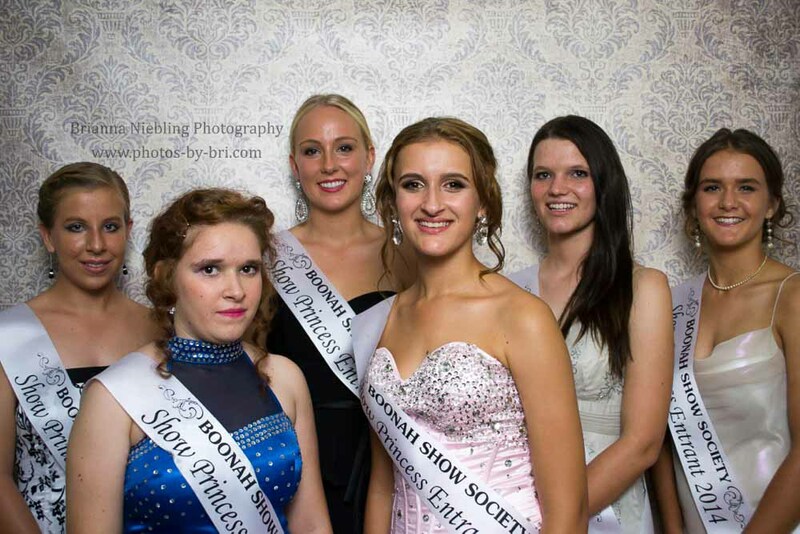 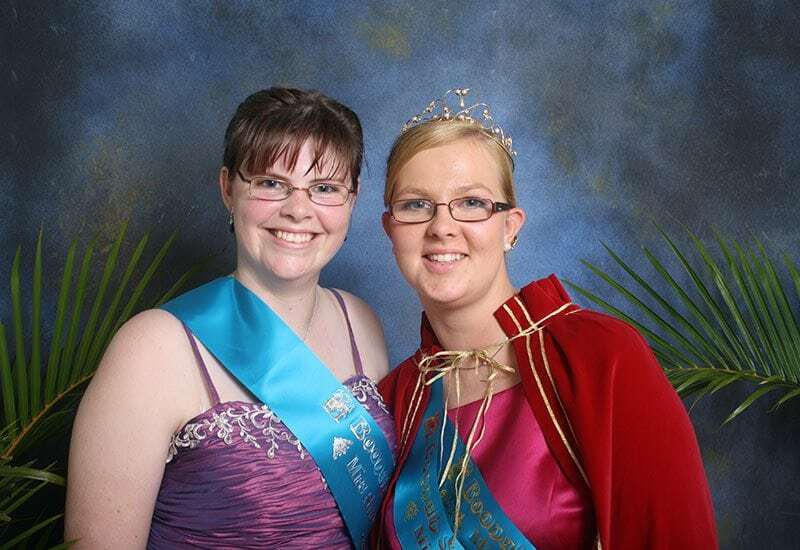 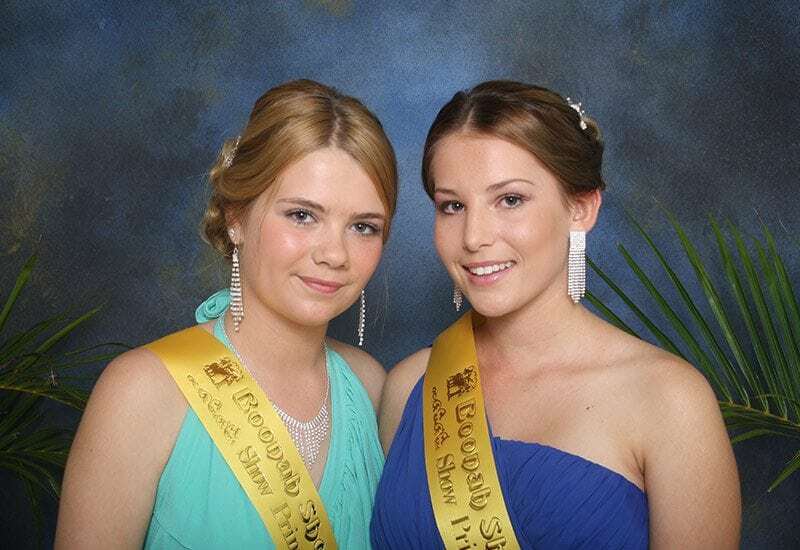 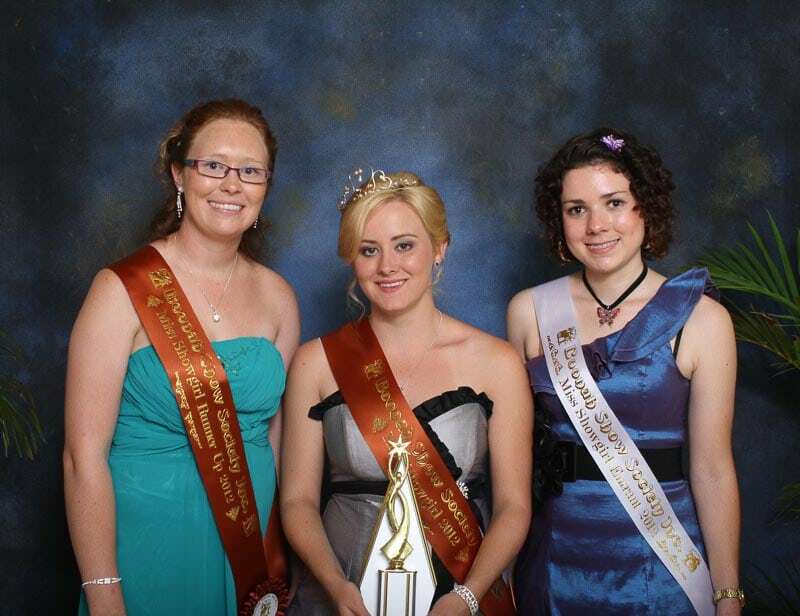 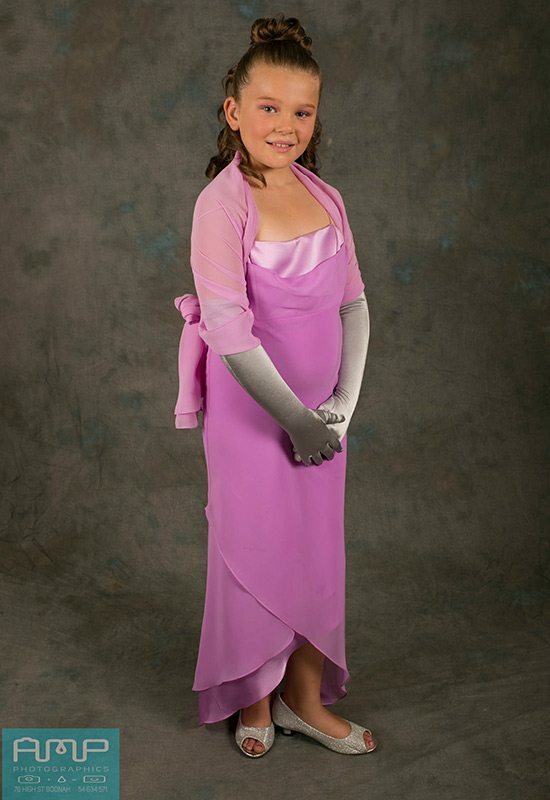 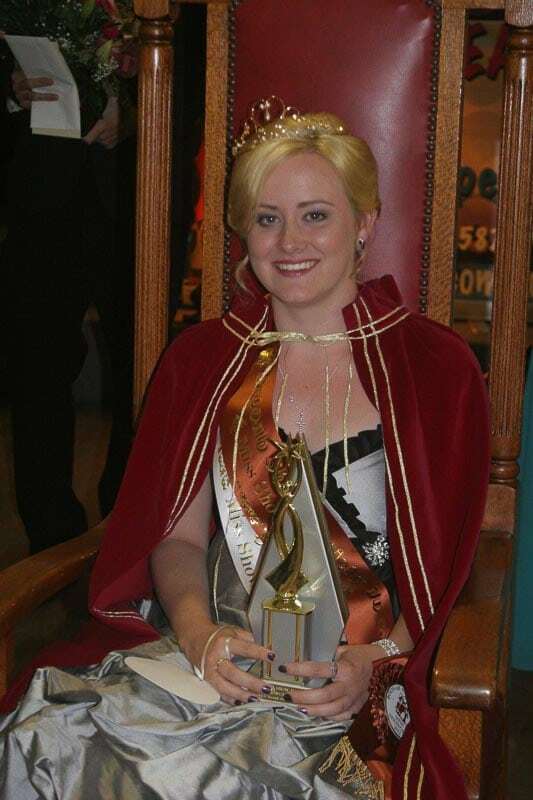 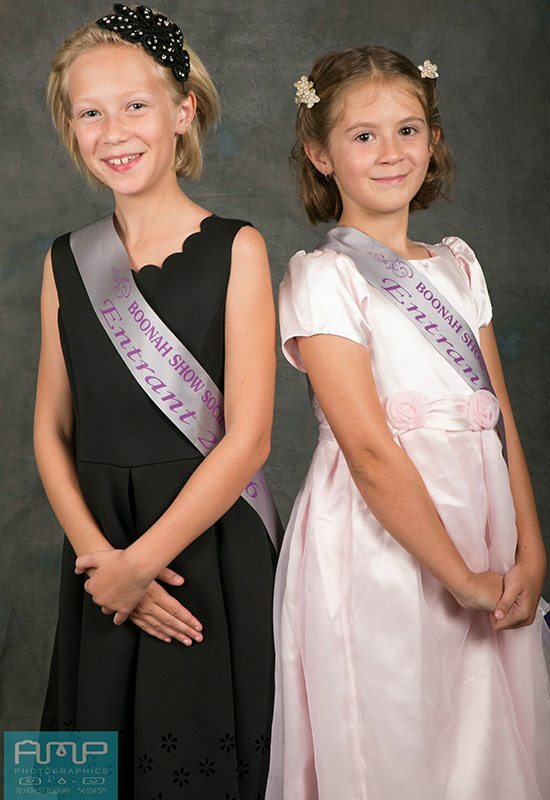 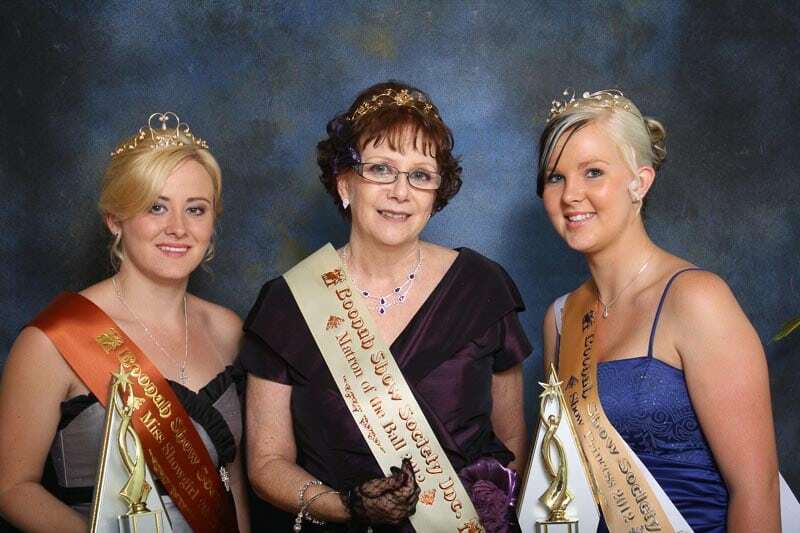 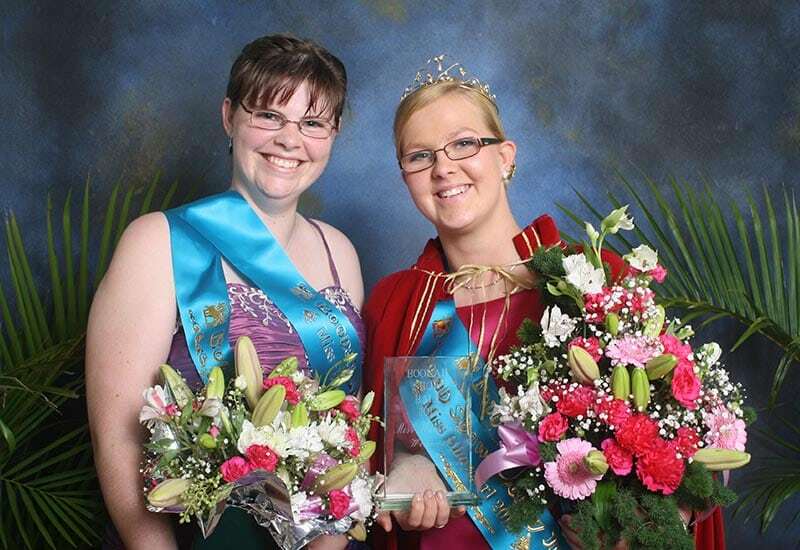 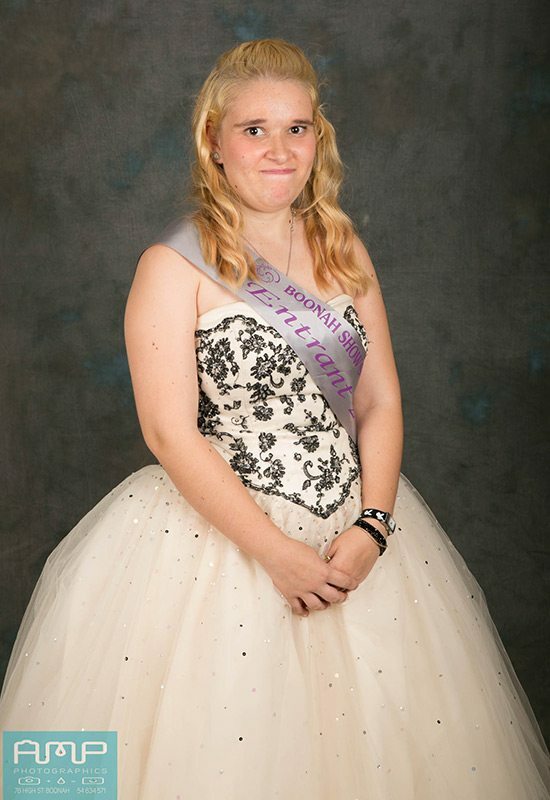 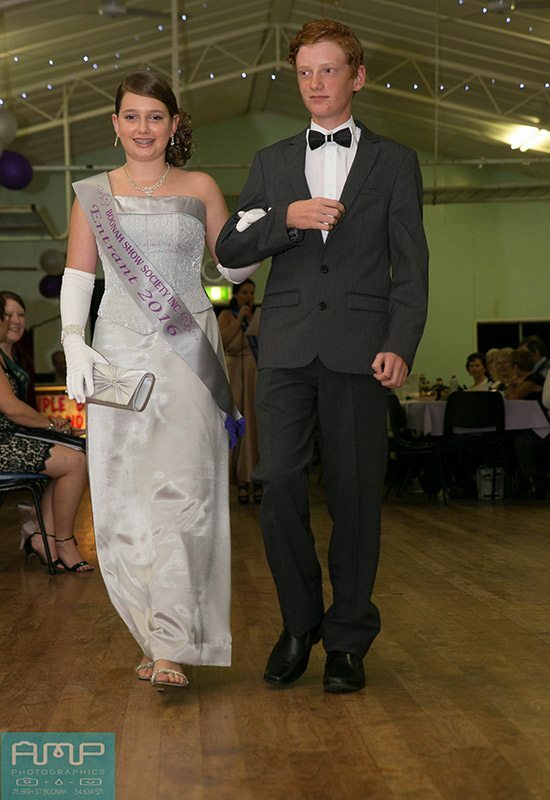 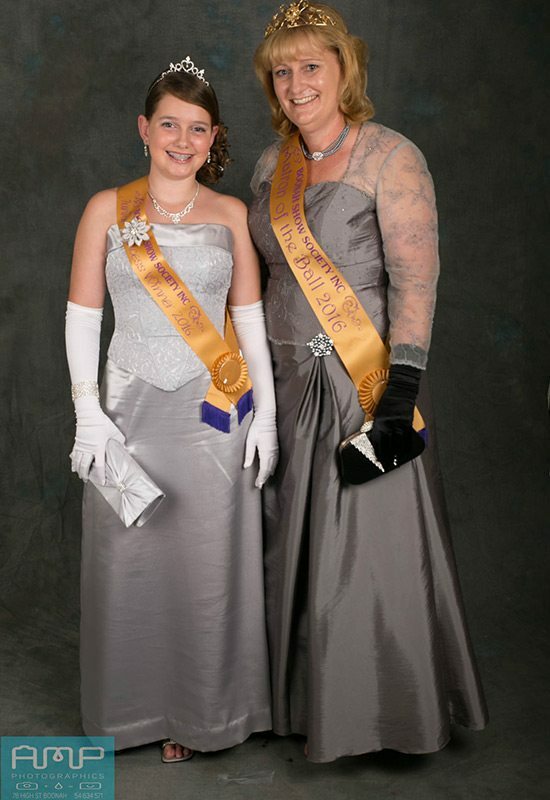 Showgirl and Princess Nomination Forms can be found on our ‘Forms & Schedules‘ page. 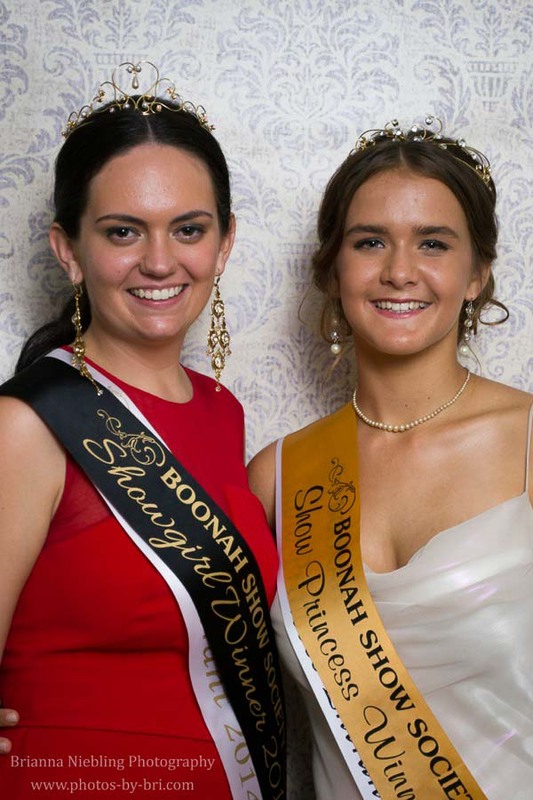 The show ball will be held on Saturday 4th May 2019 at the Roadvale School of Arts, commencing at 6.00pm. 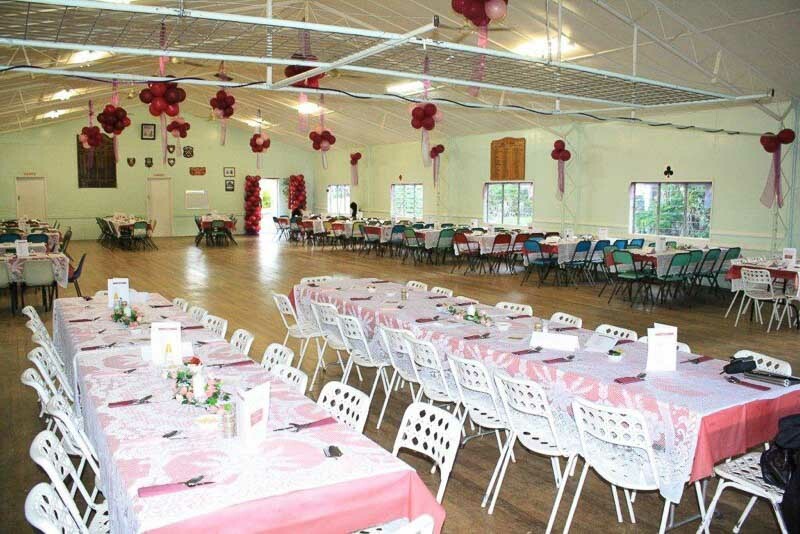 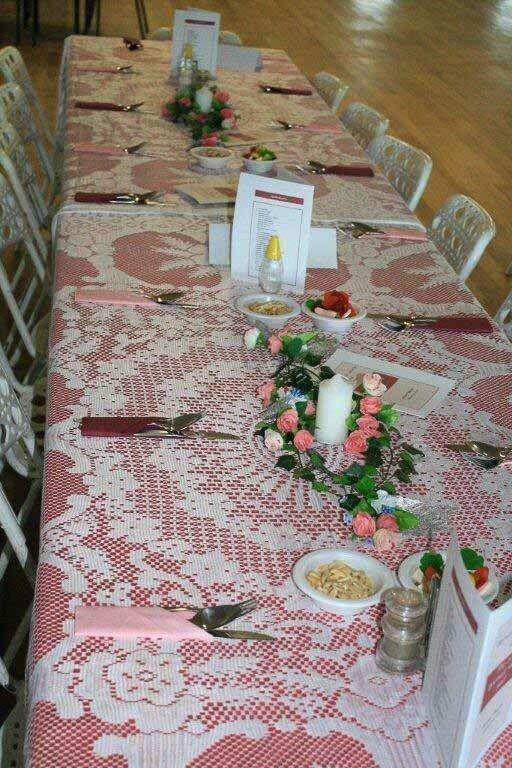 There will be a two-course dinner and music by ‘The Coachman‘ Band. 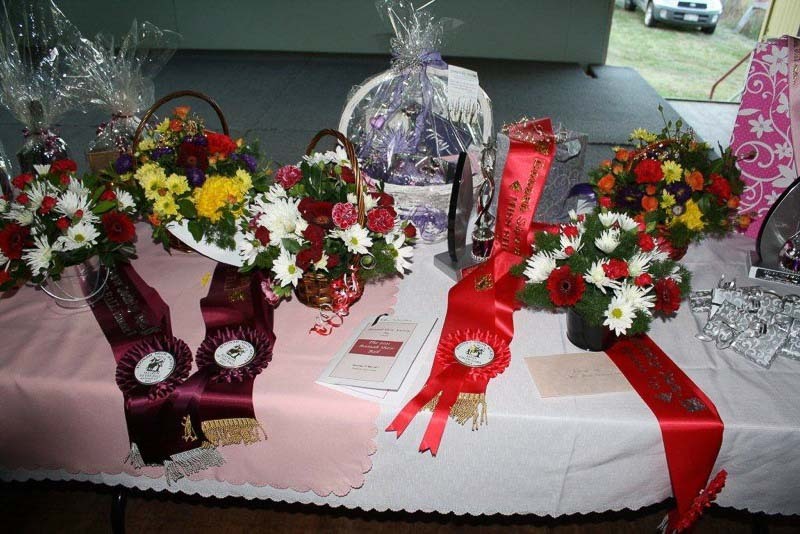 Trophies & gifts kindly sponsored by Professional Client Services (Colin Wisemantle) Bendigo Bank, Boonah Jewellery & Gifts, Kate & David Schossow and All In One Plumbing Services.